Sharing files among employees can be difficult for any business, but particularly for smaller ones which often end up adopting solutions like emailing attachments or using public cloud services. These approaches can put data at risk and also cause problems for support staff. 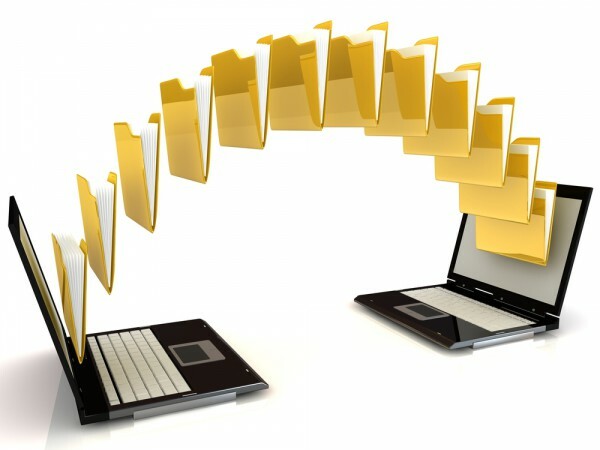 Backup and disaster recovery specialist Intronis has a new solution to help businesses share files safely in the form of ECHOshare. "Intronis ECHOshare is an affordable, enterprise-grade file sharing and collaboration technology, delivered through the cloud, purpose built for business and easy for employees to use," says Chuck DeLouis, vice president of product management at Intronis. "With ECHOshare, we are empowering our partners to address use cases that go beyond backup and data protection, and helping them provide their SMB clients with the ability to access and share their data anywhere, anytime". ECHOshare can be integrated with existing Intronis backup solutions or supplied separately. It's designed to allow managed service providers (MSPs) to offer sharing to their clients with features including centralized management and billing. It offers security too with remote wipe capability for lost or stolen devices, compliance with industry and government regulations, and integration with the existing ECHOplatform backup solution. End user clients benefit from team-based sharing with user control over permissions on all projects, folders and files, along with password policies and data wipe features. Data can be accessed remotely from portable devices or branch offices and version control allows tracking of who edited a document and when. There's also the facility to send large files within teams and to create a public link that can be shared with people outside the organization. For more information about ECHOshare and to request a free trial you can visit the Intronis website.